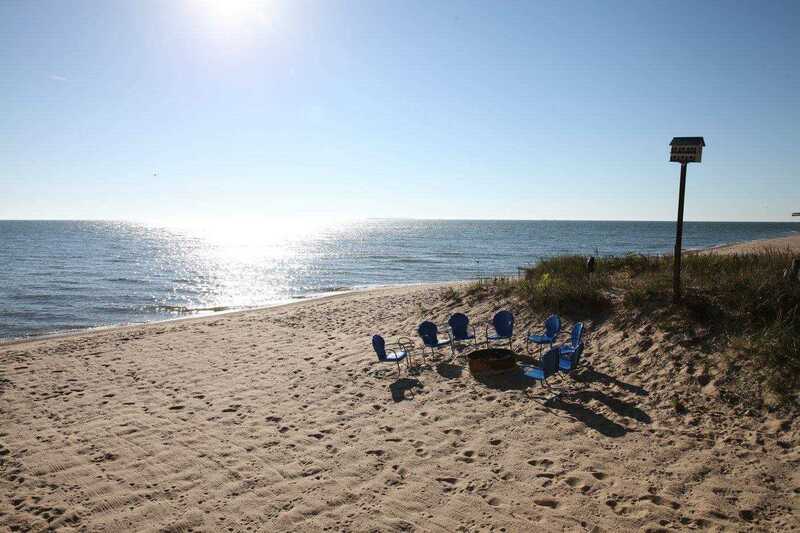 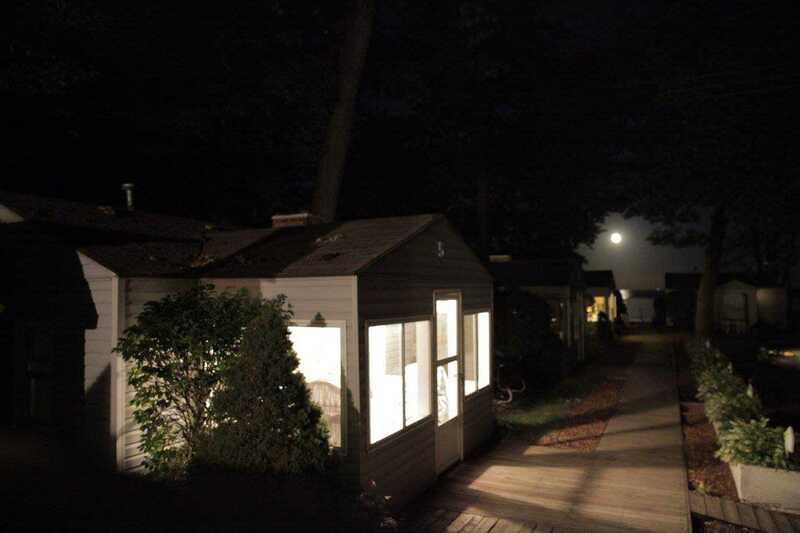 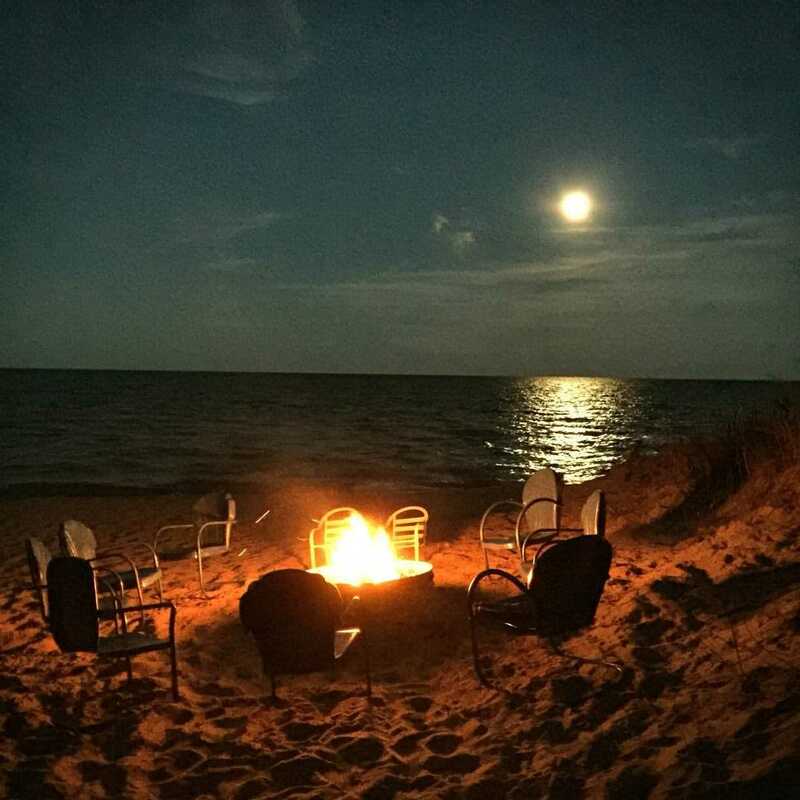 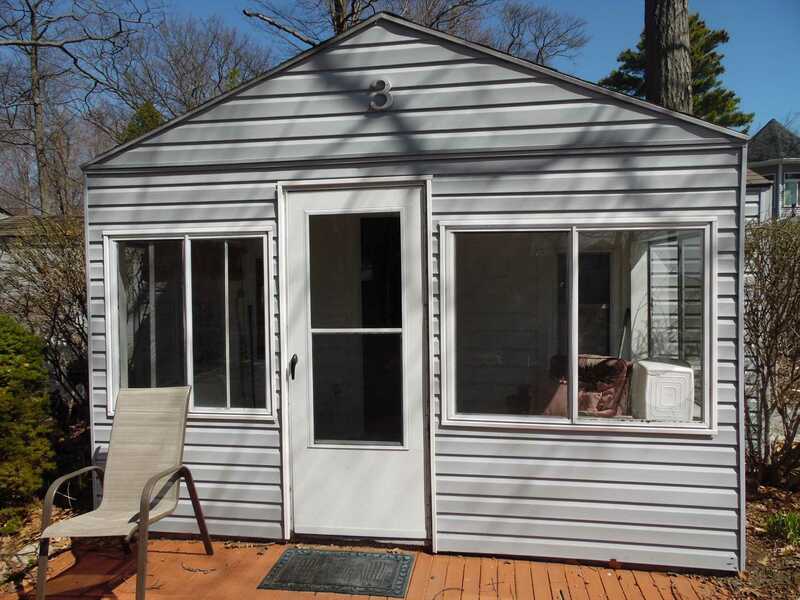 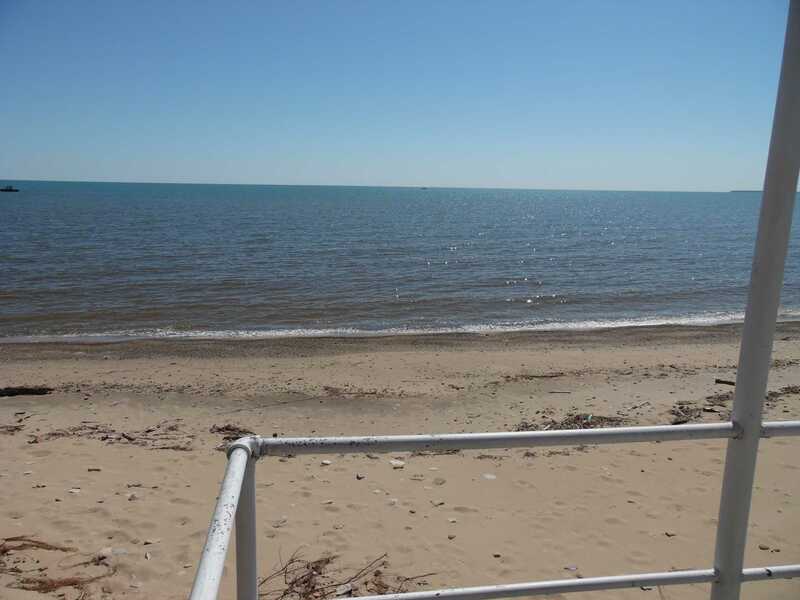 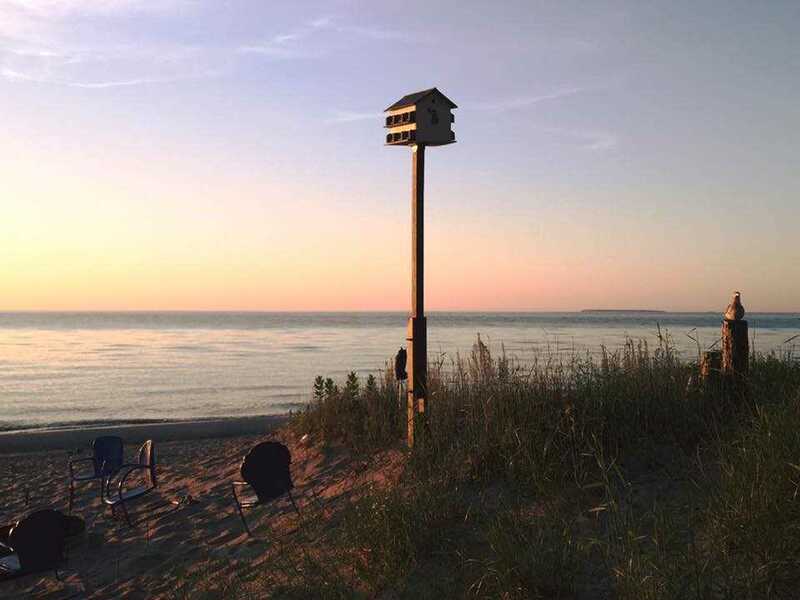 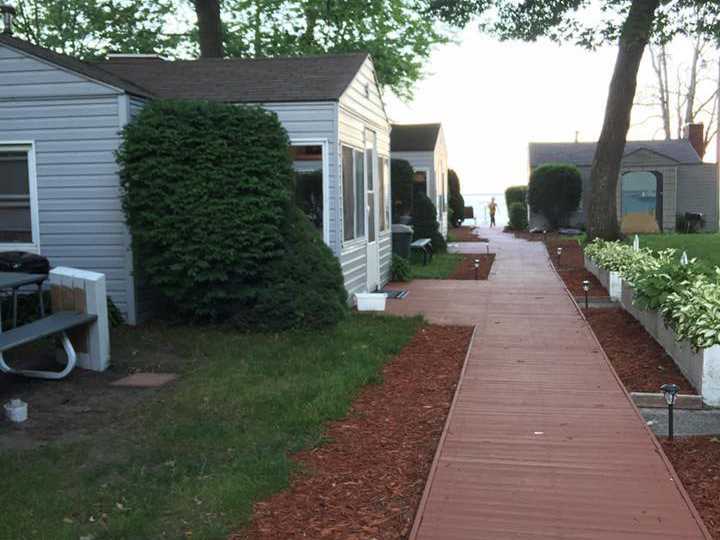 This Resort offers 5 quaint 2 bedroom cabins, all have a sun room, WiFi and Basic Satellite TV, located on Lake Huron Sandy Beach! 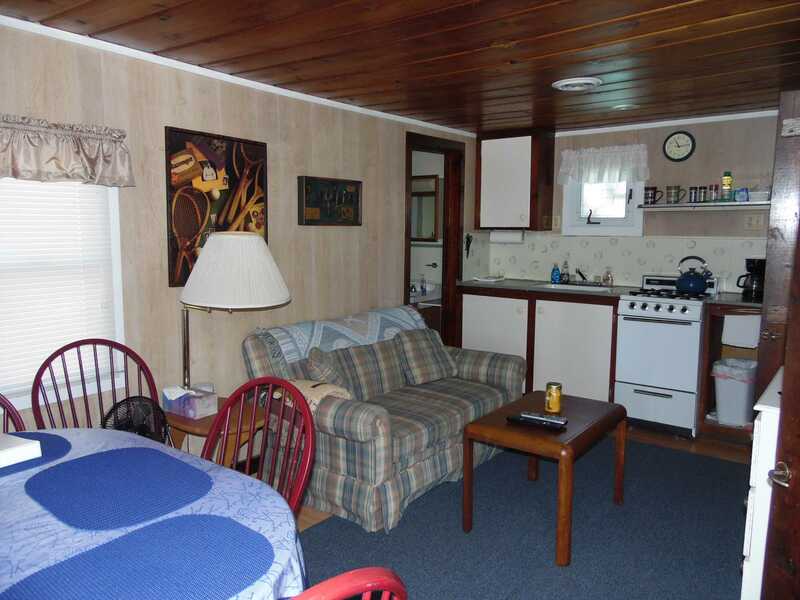 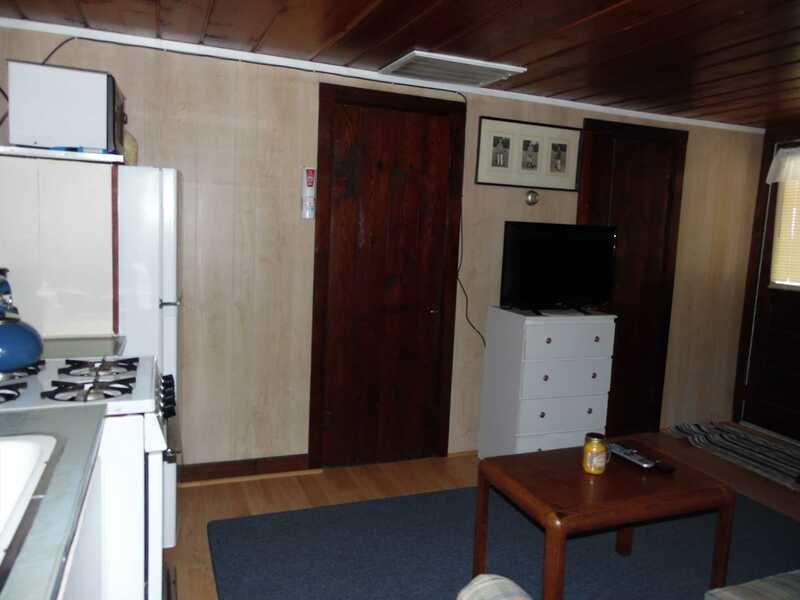 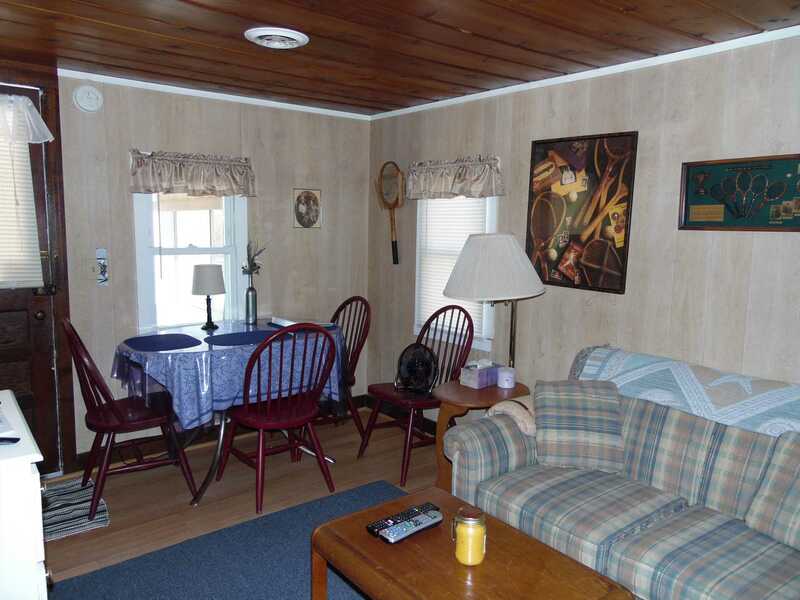 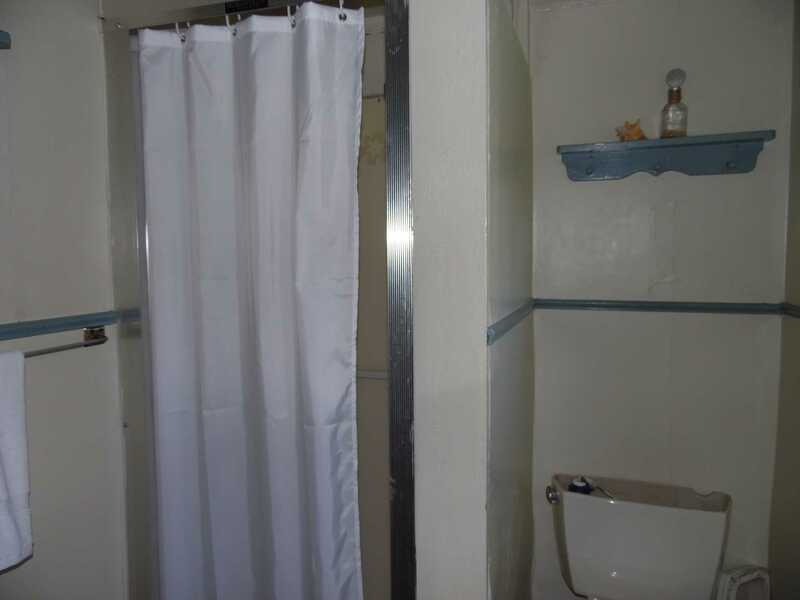 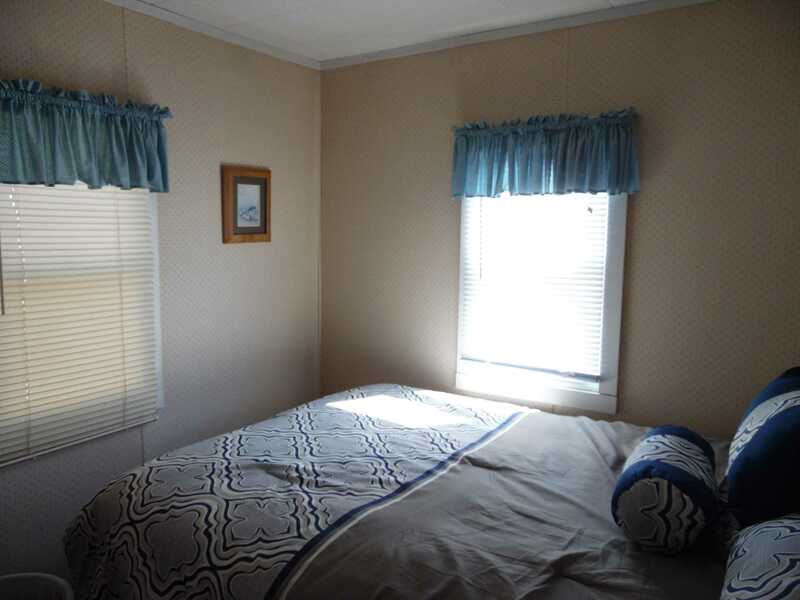 All Cabins are set up to have all you need for a comfortable stay. 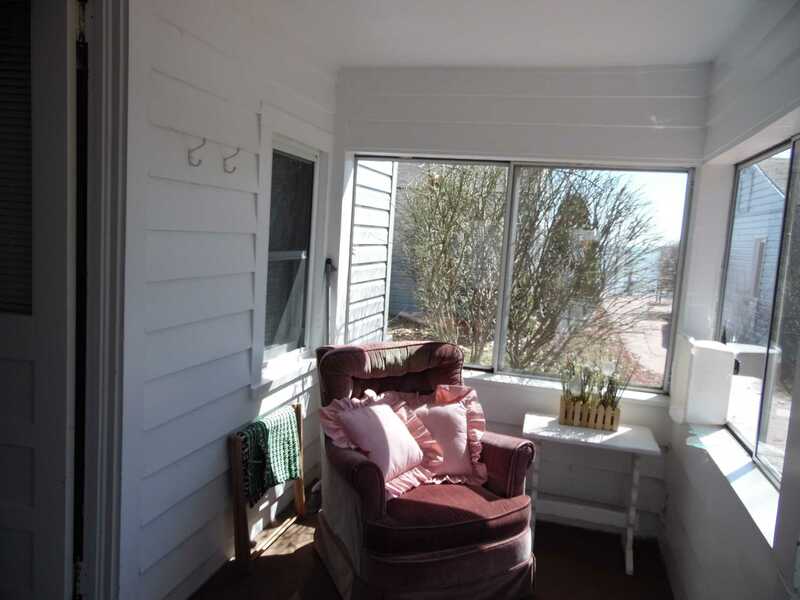 Check out some of the pictures for the views.